WWE has uploaded its latest video in the ‘Day Of’ series, this time looking at the emotional goodbye of The Shield from WWE Fastlane. 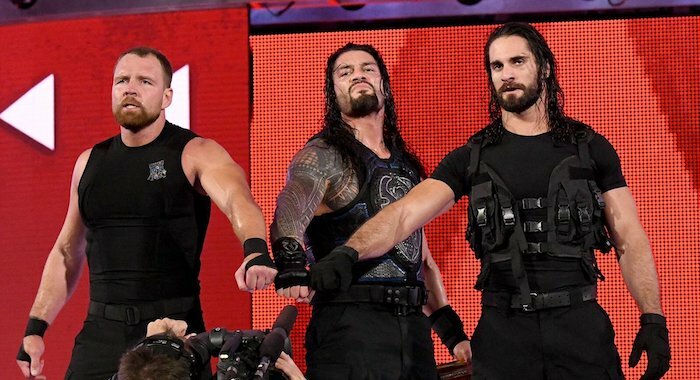 The fantastic video goes backstage at WWE Fastlane as Roman Reigns, Dean Ambrose, and Seth Rollins prepare for the final match as The Shield. From joking around at ringside to emotional discussions about Roman’s in-ring return, the video provides a fantastic insight into how all three men felt about the moment.